This type of apartments can comfortably accommodate four to five adults. It includes 2 bedrooms, living room, kitchen, bathroom and a balcony. 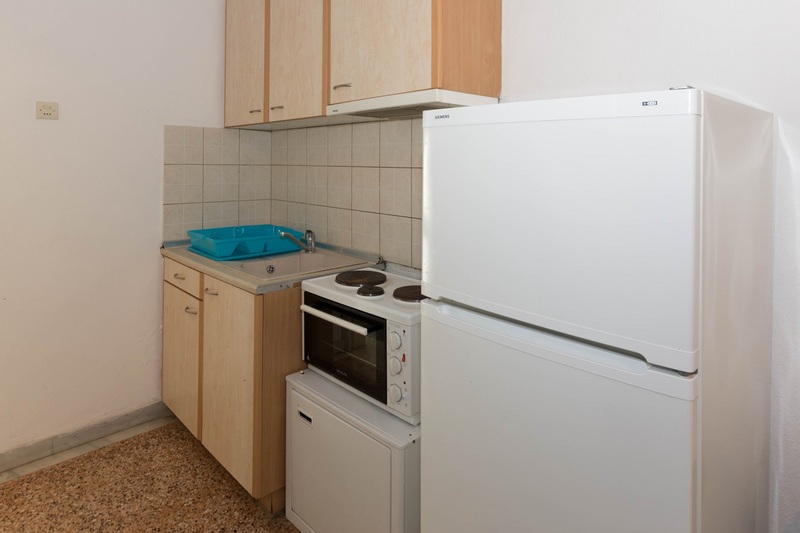 The apartment features free wi-fi, air conditioning and fully equipped kitchenette. Baby cot and ironing facilities can be provided upon request.